BE FOCUS ON WHAT YOU’RE DOING BEST; AND LET US HANDLE THE REST FOR YOU. You are so happy to have a group of customers visiting you. However, when you want to save the system, the system turns forever to save. Your customer face turn from smiling to sour. When you want to print the receipt, only you find out you are unable to print the receipt. Because the WIFI is out. And the system hangs when you have a long queue of customers. Let out POS system help you stay competitive by tackling challenging tasks such as order processing, floor and service management, sales and inventory management and much more. 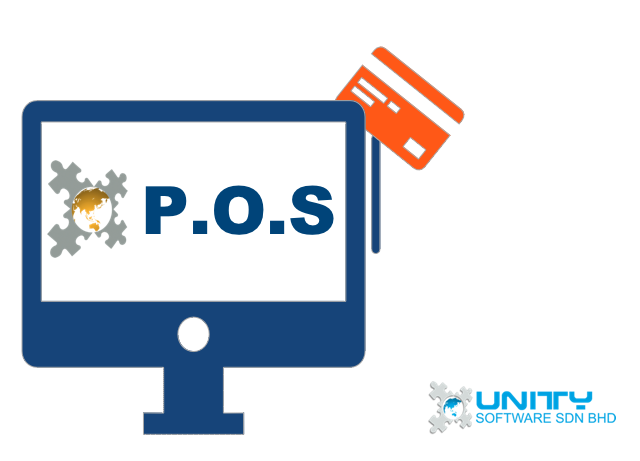 With Unity POS, you could eliminate duplication of processes and focus on your business growth. Unity provides user friendly interface. You could guide your employees to use the system quickly. You could speed up order process and maximize the table turnover. This would bring in more happy and loyal customers and boost your revenue. The touchscreen technology is stable and is comfortable to operate. The system does not rely on Internet so it runs smoothly with no downtime. The sales and inventory records are always up to date. You may link to General ledger Module if you wish to.